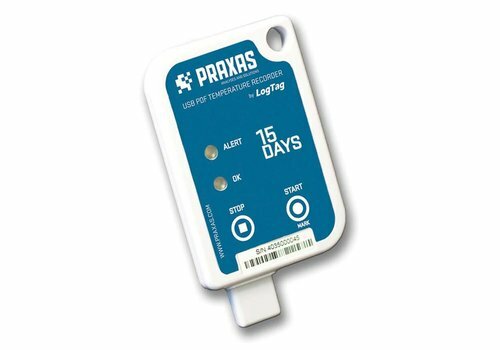 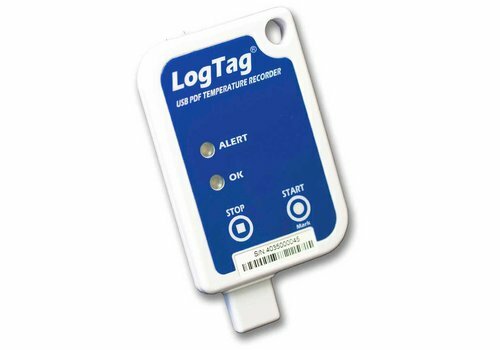 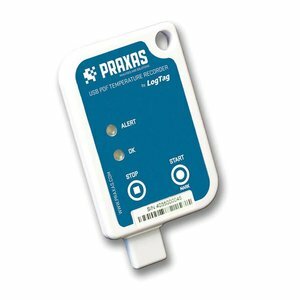 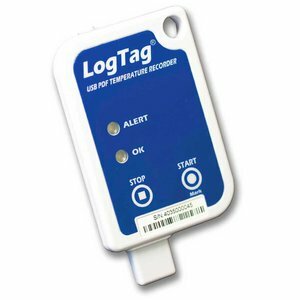 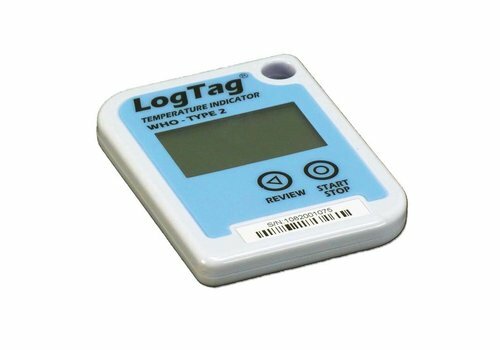 The LogTag Tic20 is intended for the monitoring of pharmaceutical, transport conditions up to a maximum of 20 days. 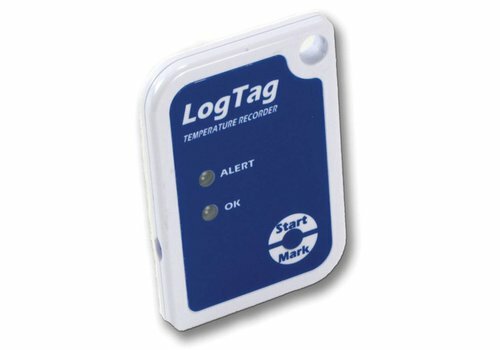 This LogTag is pre-programmed to monitor a number of standard vaccines, which are shipped with ice packs. 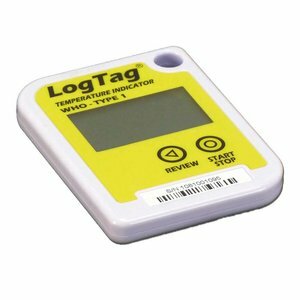 The LogTag Tic20 is intended for the monitoring of pharmaceutical, transport conditions up to a maximum of 20 days. 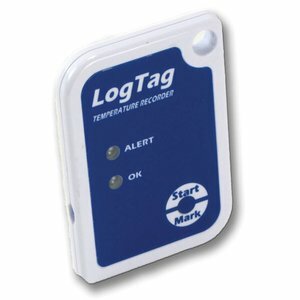 This LogTag is pre-programmed to monitor a number of standard vaccines. 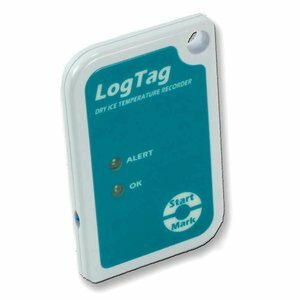 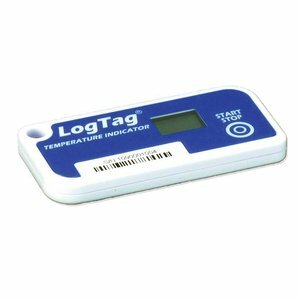 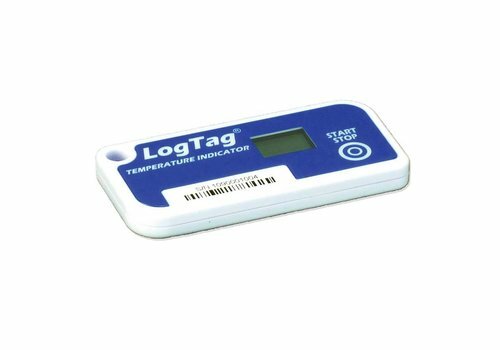 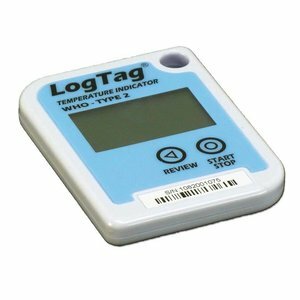 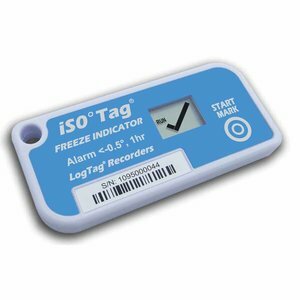 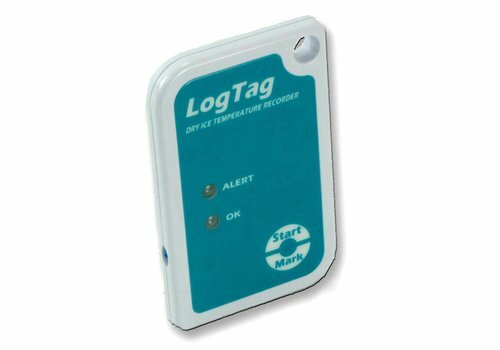 The LogTag TICT iS0°Tag is a tamper-proof electronic indicator which shows if the temperature has been at or below freezing point (0°C or 32°F) for 60 minutes or more. 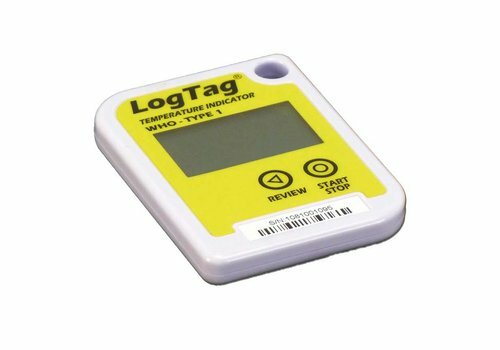 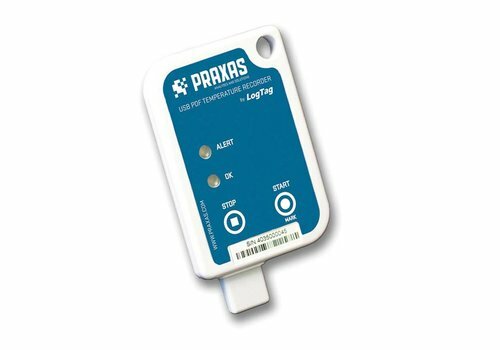 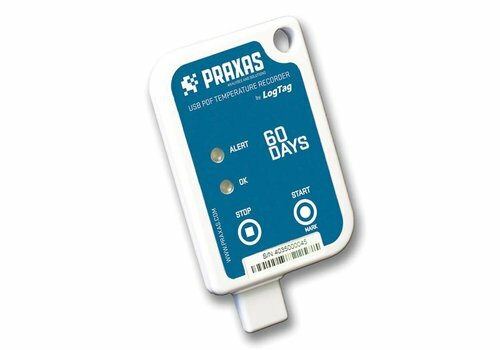 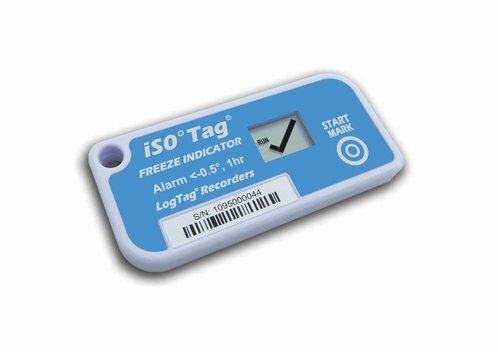 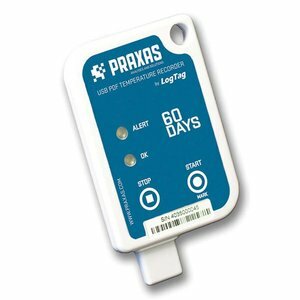 The LogTag tic is intended for the monitoring of temperature and time values ​​for transport purposes of shrink-sensitive products to a maximum of 45 days.